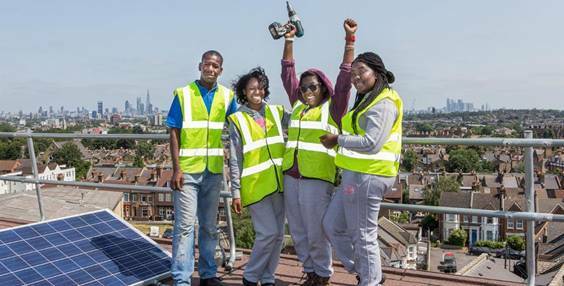 This Mayor of London fund is for exploring finance mechanisms and feasibility for community energy projects, including solar. By the end of the grant period, the aim is to have a business case and be ‘investor ready’. The deadline is the 2nd November. If you are interested please get in touch today and we can arrange a call or come and meet you to discuss the bid. LSx are willing to help you with the application process and, if successful, support you throughout having worked with communities on energy projects for the past 10 years bringing our expertise, skills and contacts. Previous post New Community Education Courses This September.